Lisa has some fun Halloween snack ideas on her blog, like these cute Jello-ween cups and some spooky monster yogurt ramekins too. All easy to make and a fun way to get in the Halloween spirit! 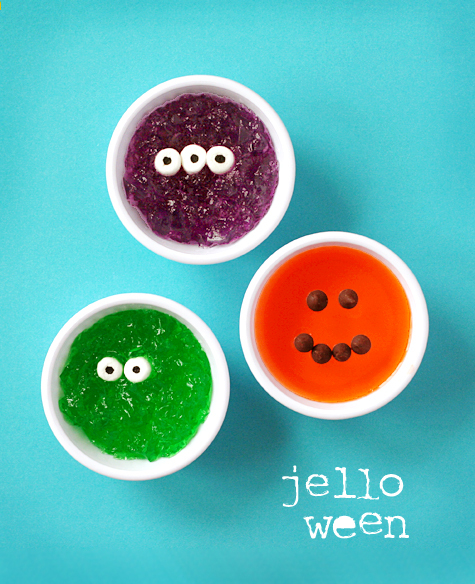 You can check out these fun Halloween jello snacks over at Lisa Storms. Awe, these are so cute! What a great idea ;D.